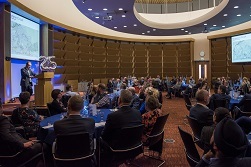 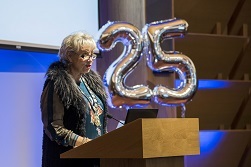 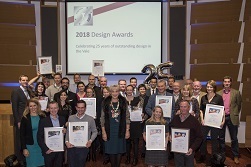 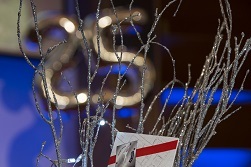 The 2018 Design Awards, sponsored by Durkan UK, were presented on 29 November 2018. 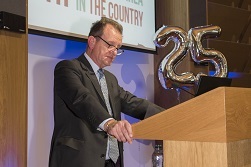 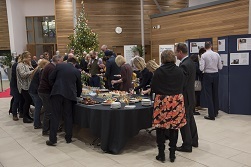 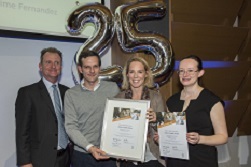 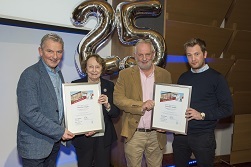 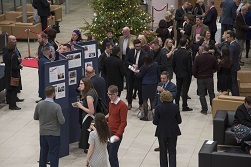 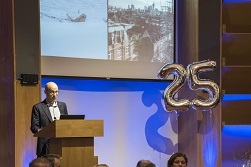 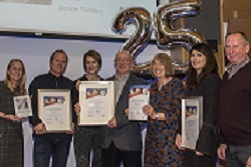 Representatives from the nine shortlisted projects were joined by special guests for an evening dedicated to celebrating outstanding contribution to the design quality of the built environment in the district. 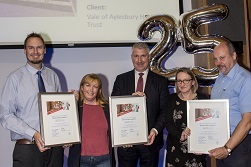 Six awards were presented on the night, one for each category (Conversion, Public Building, Redevelopment and Restoration), an award for Outstanding Design plus the People's Choice Award, voted for by the general public. 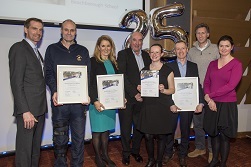 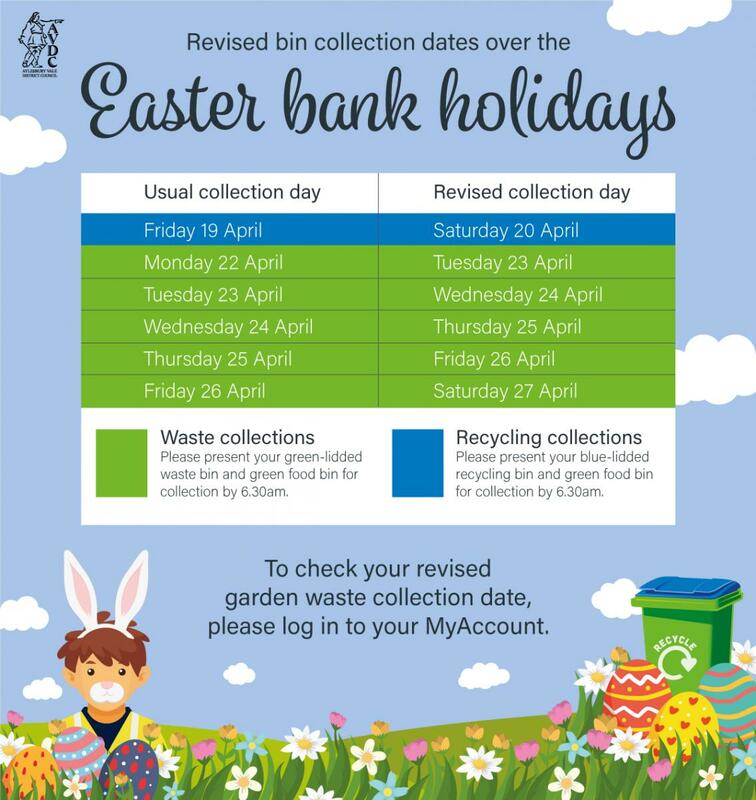 Details of winning schemes can be found here. 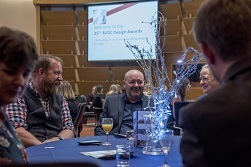 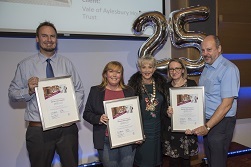 If you are interested in sponsoring future AVDC Design Awards or would like further details, please contact the team at DesignAwards@aylesburyvaledc.gov.uk.